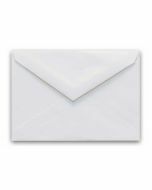 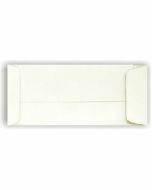 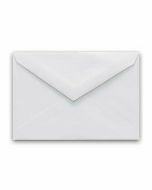 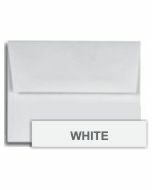 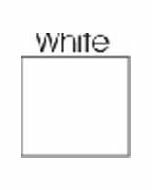 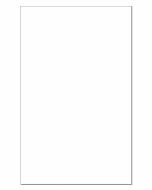 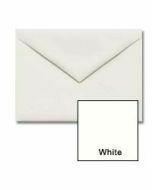 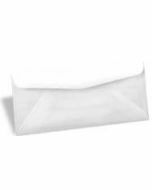 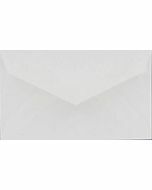 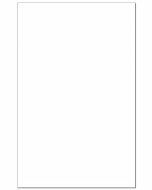 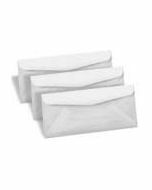 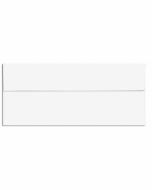 Shop our popular White Envelopes - with 10% post-consumer recycled content and many earth-friendly certifications, it is an ideal environmental choice. 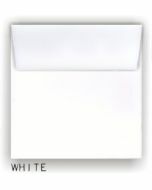 Known for its superior quality and consistent performance, it delivers the look of a more expensive text and cover sheet without the related high costs. 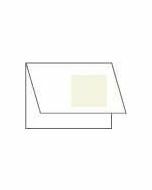 Has a consistent surface that keeps colors rich and images vivid. 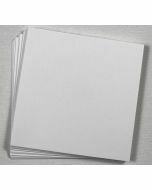 PaperPapers sku: WECO325 -- This product listing is selling as 500 per package.